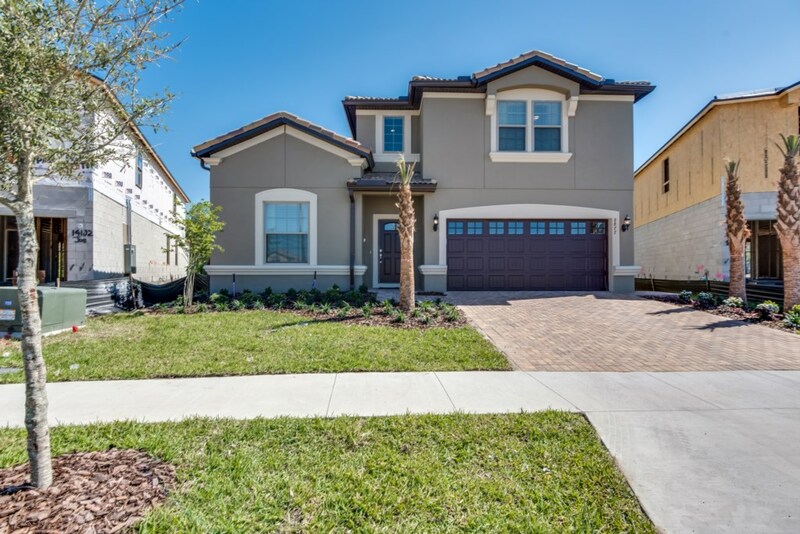 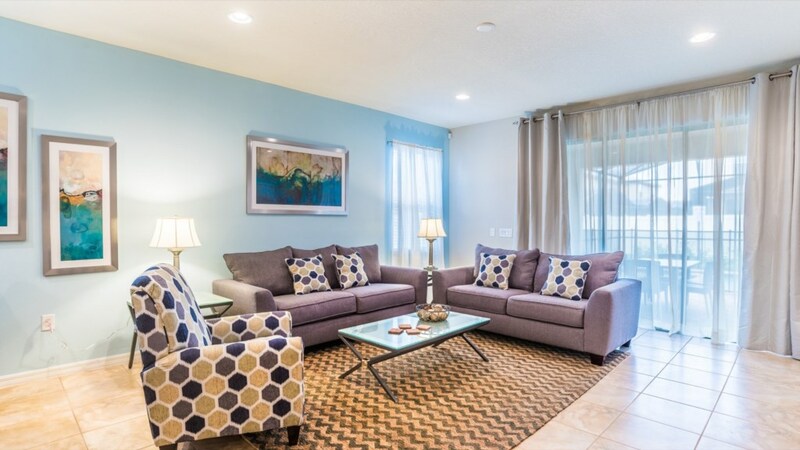 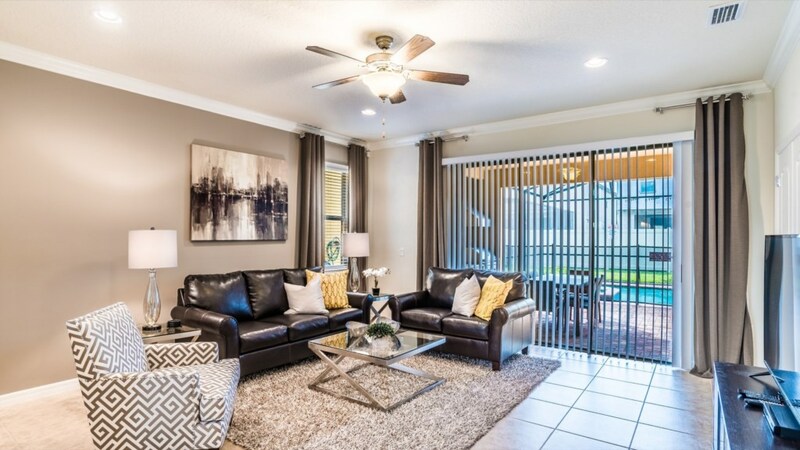 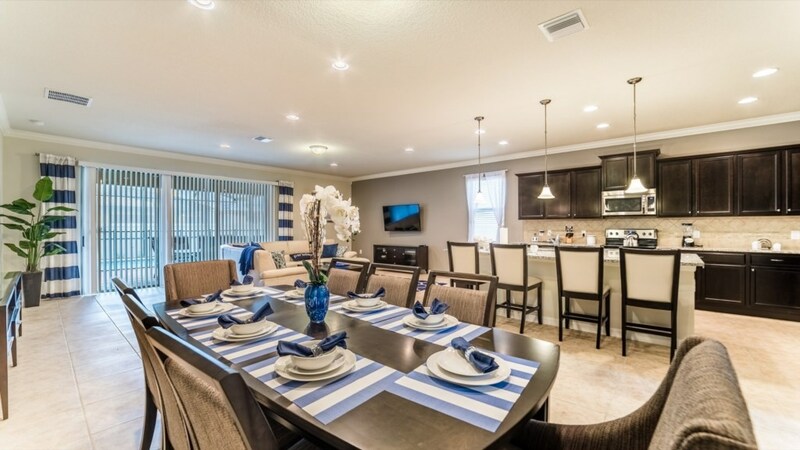 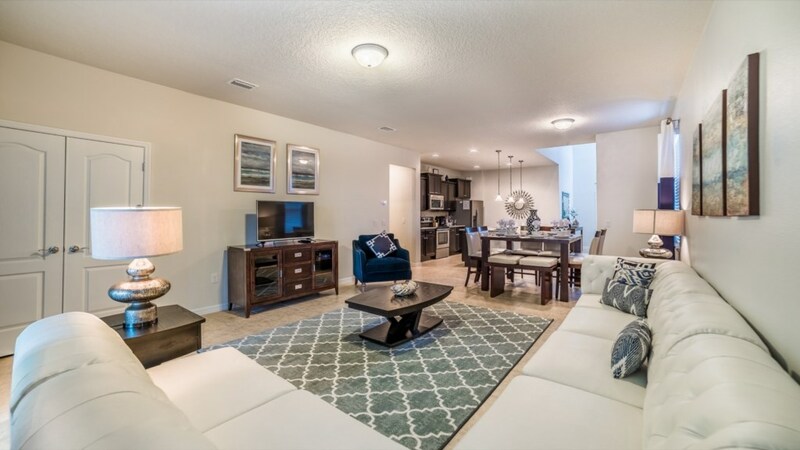 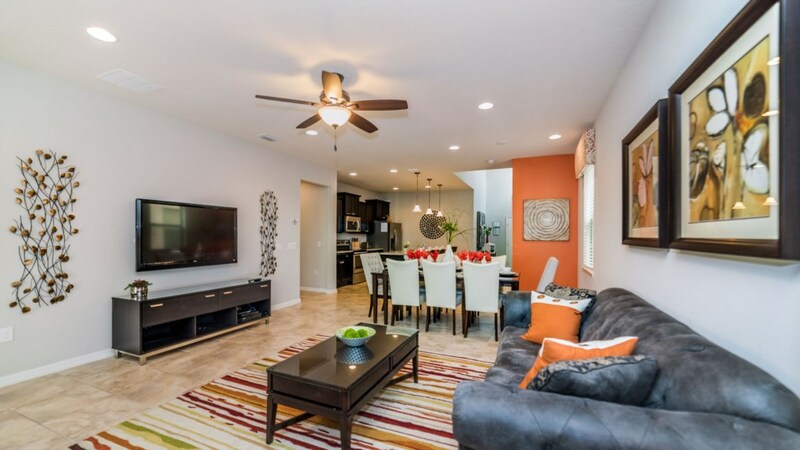 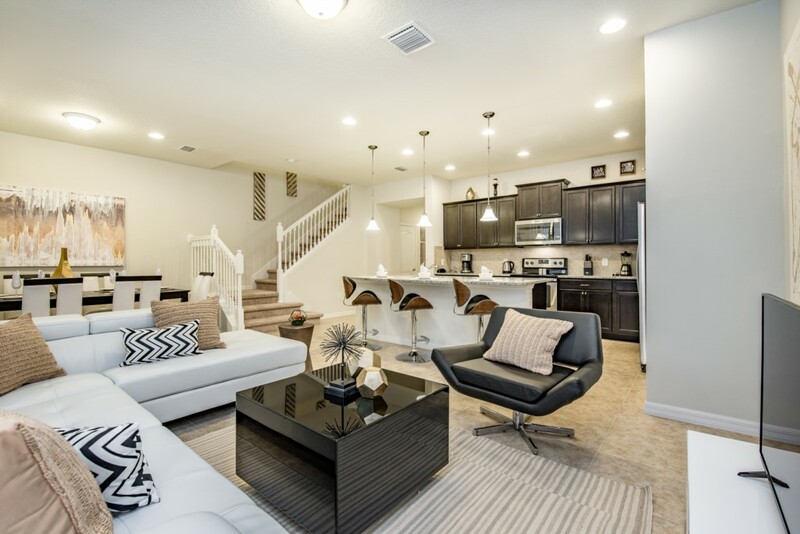 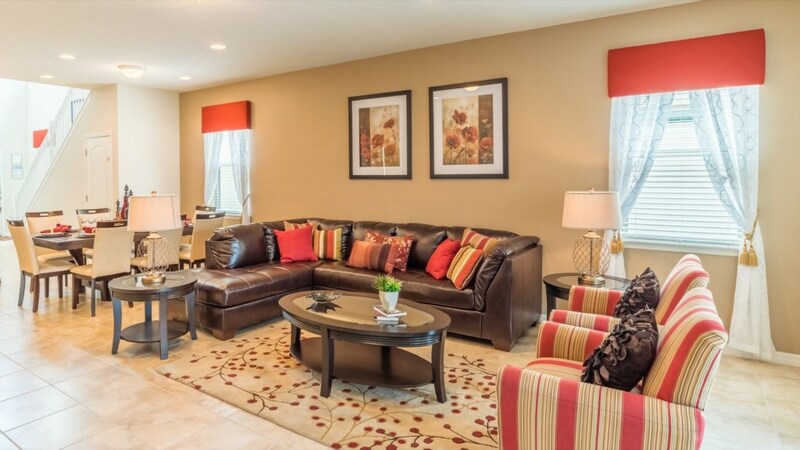 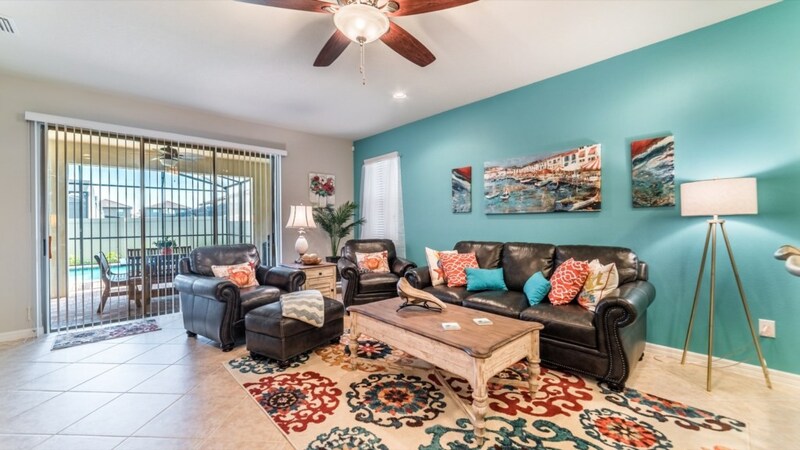 Windsor at Westside is an Orlando vacation getaway located close to it all! 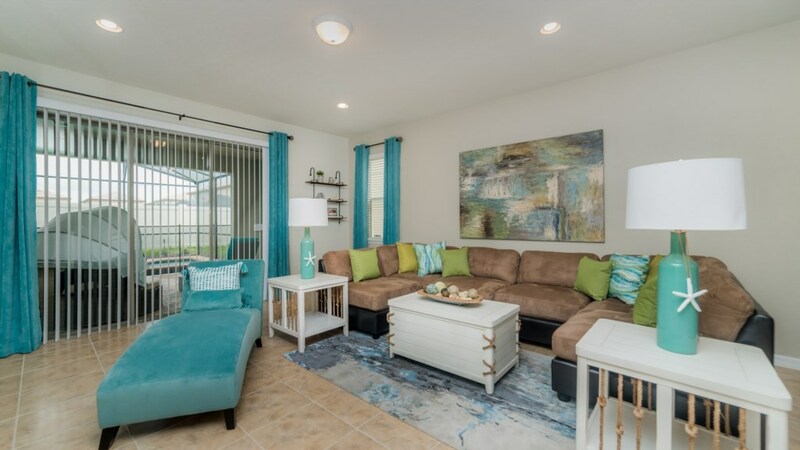 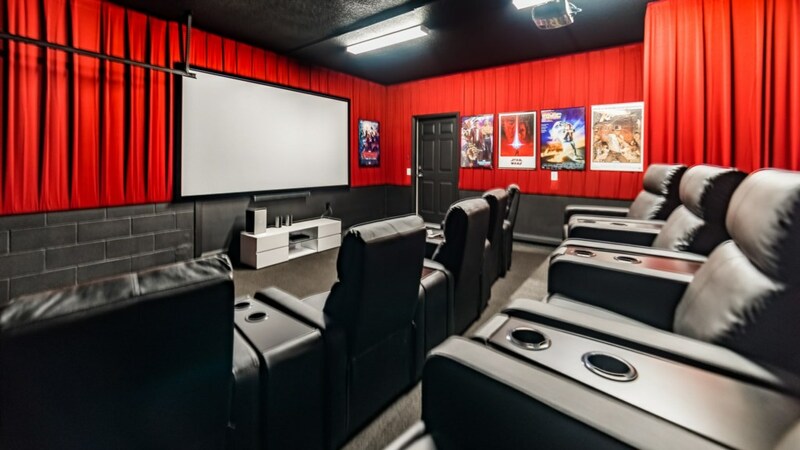 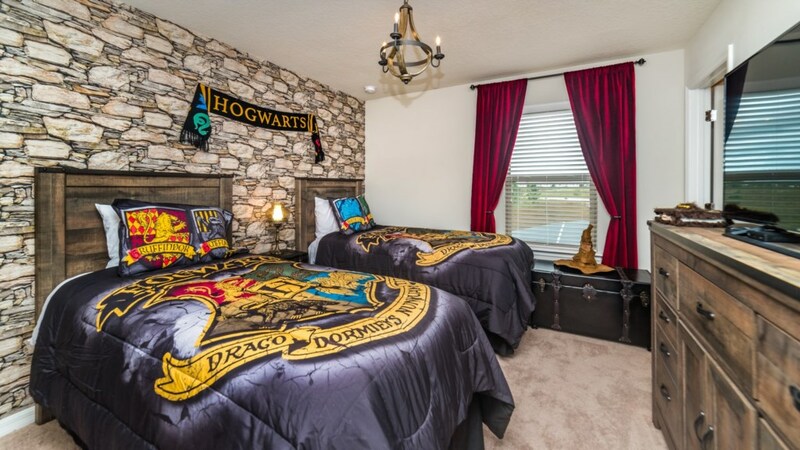 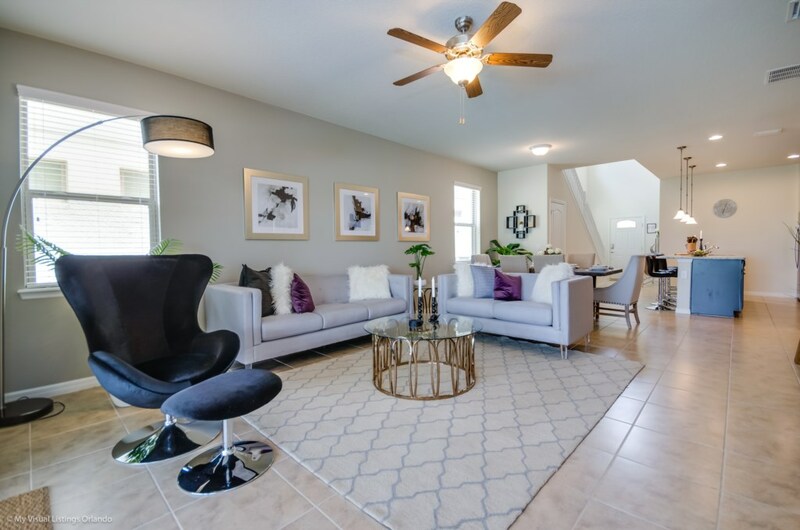 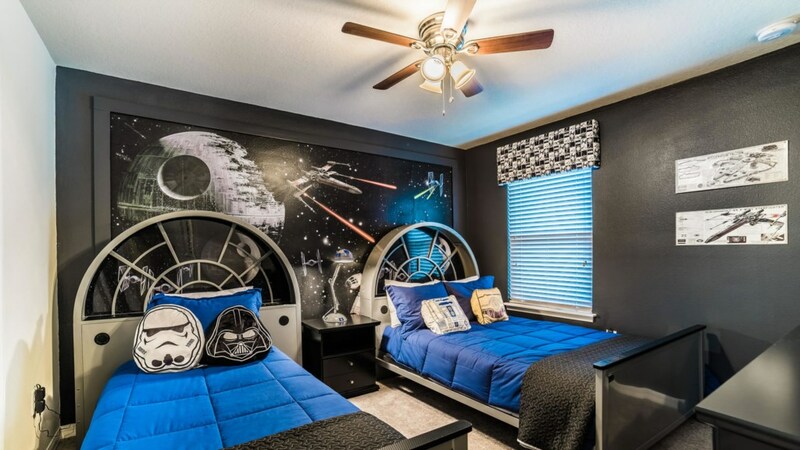 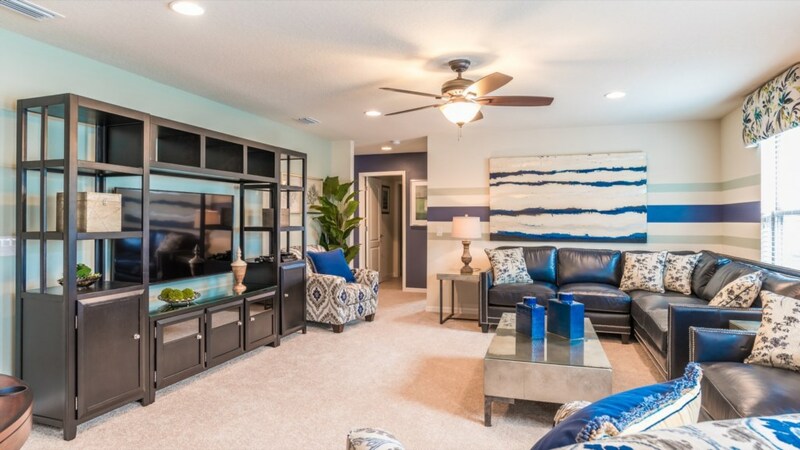 With convenient access to Walt Disney World® Resort just minutes away, Windsor at Westside is a brand-new gated resort community with 6 to 9-bedroom vacation homes and 5-bedroom town homes. 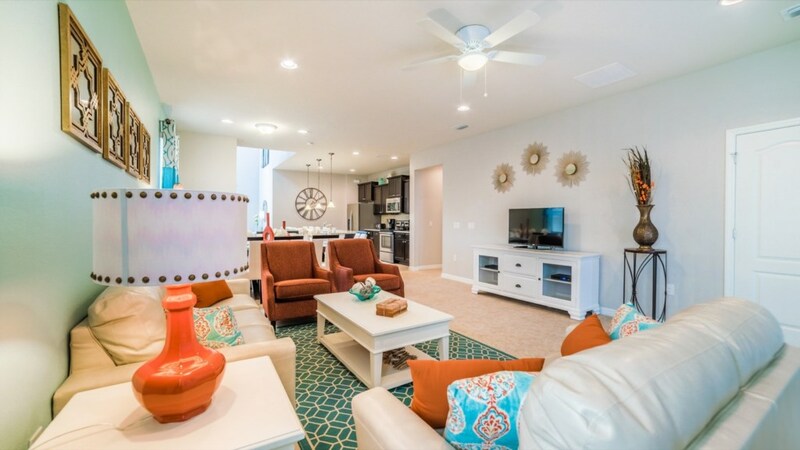 Built in Mediterranean-inspired style, the homes feature private pools & spas, multiple bedroom suites, fully equipped open kitchens, and more. 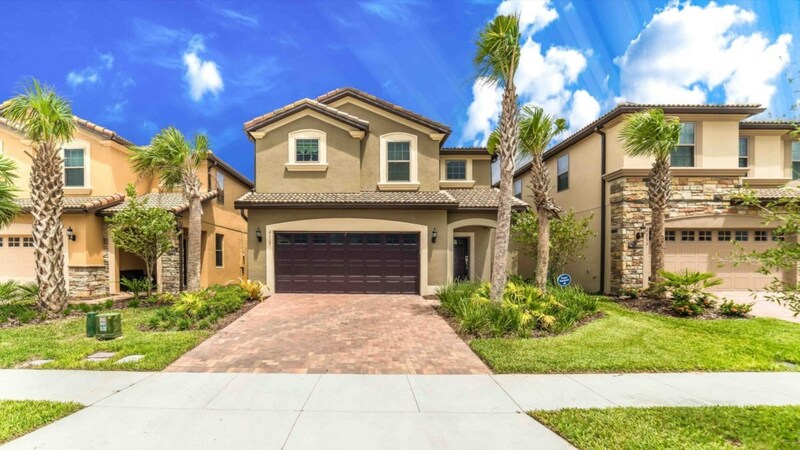 The community offers a lake and pier and a host of resort amenities with something for everyone. 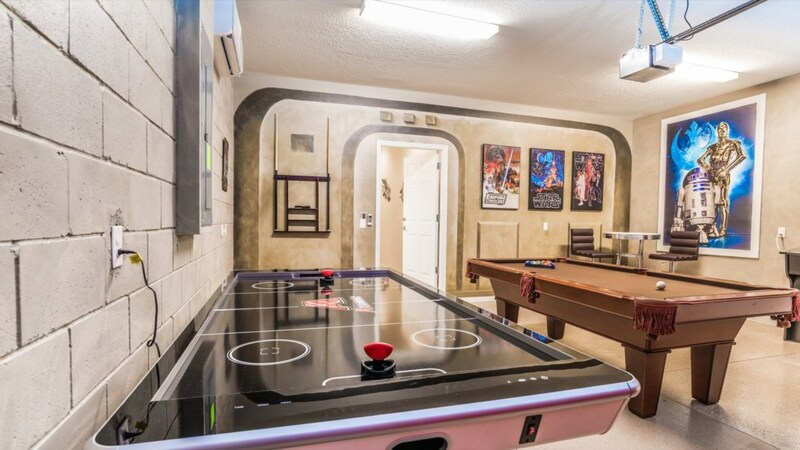 *May require an activity fee.